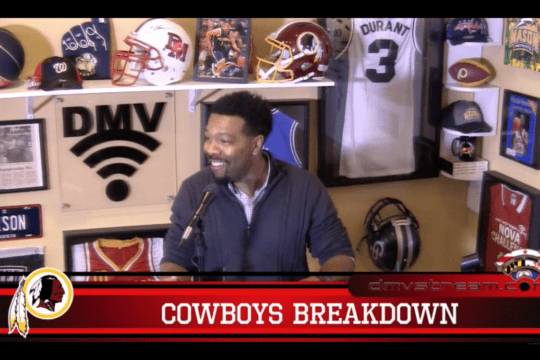 This week on Redskins Relaunch, Colton Underwood analyzes which players had the most impressive combines, who's stock is rising, and how it effects the Redskins draft position. 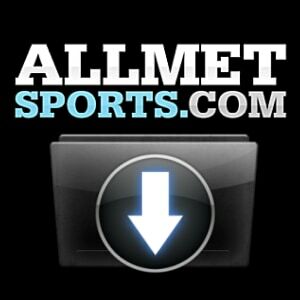 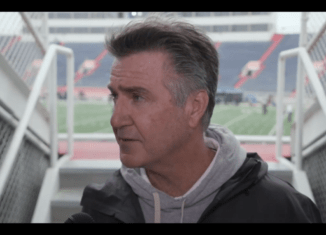 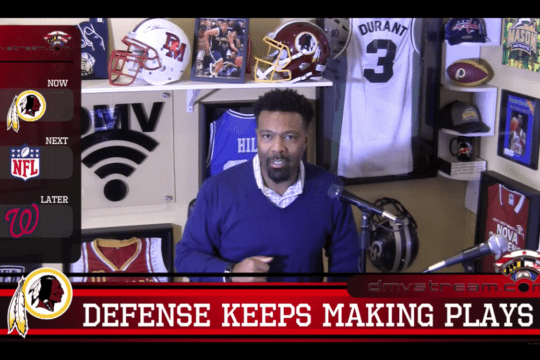 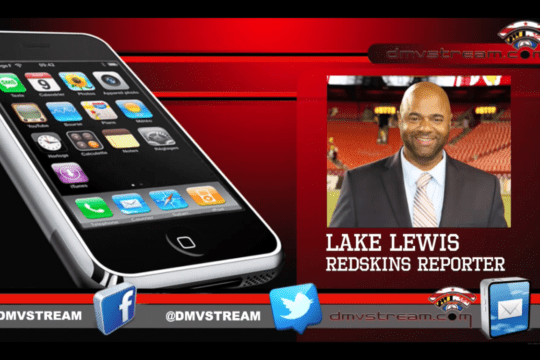 Redskins Relaunch: Bruce Allen Comments, DC Curse, Bryce Coming Back? 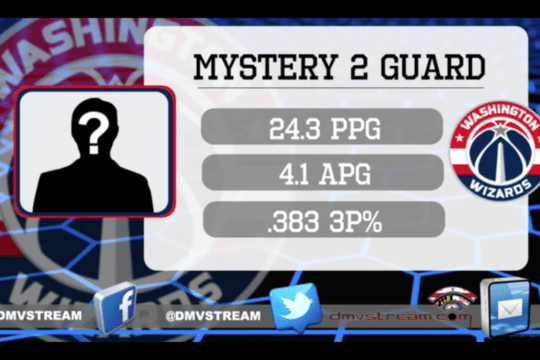 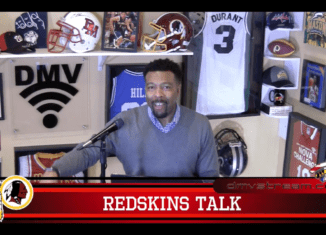 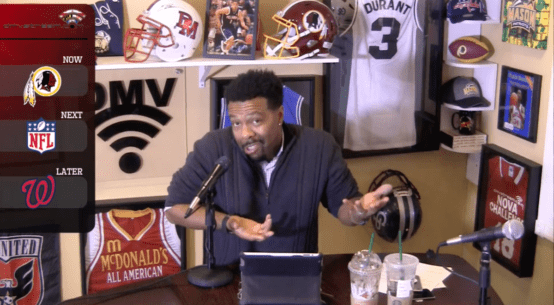 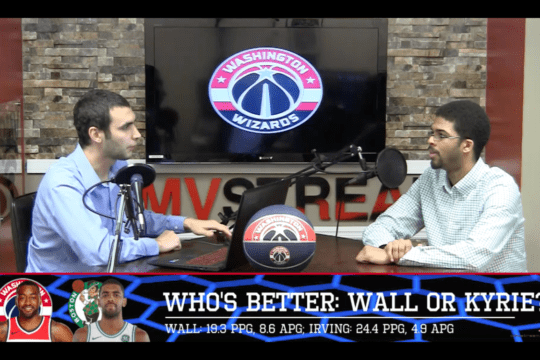 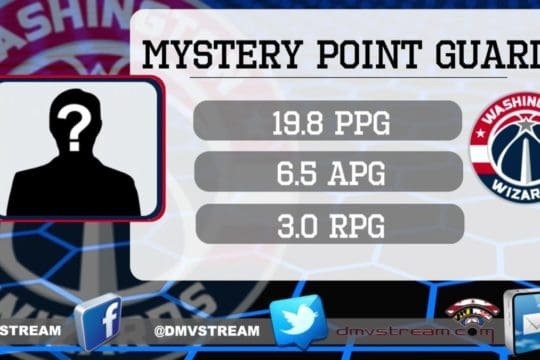 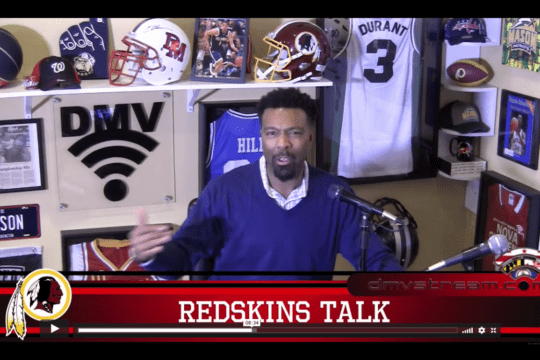 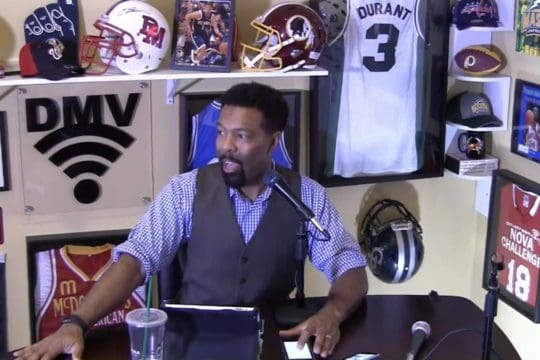 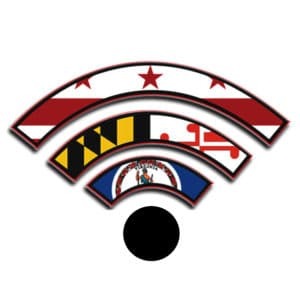 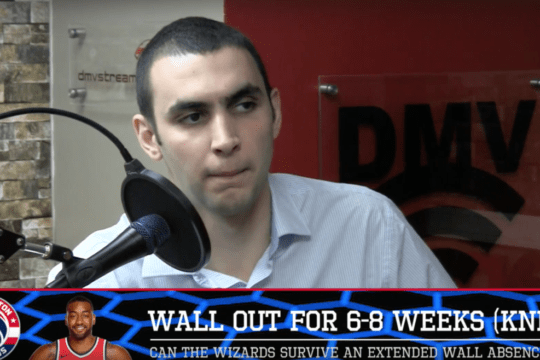 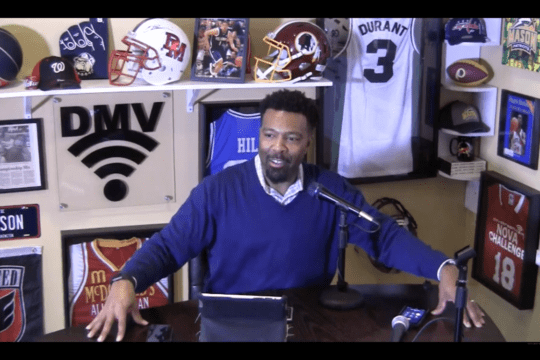 This week on Redskins Relaunch, host Winston Hylton is joined by to debate Bruce Allen's direction of the Redskins, Otto Porter being traded to the Bulls, and if Bryce Harper is coming back to the Nationals. 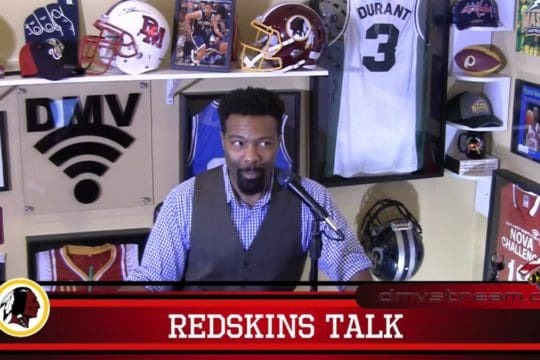 This week on Redskins Relaunch, fill-in host Colvin Underwood to debate what the Redskins' main needs should be this offseason, will the team draft a QB early in the draft, Jay Gruden staying on board and how to build around a strong defensive line. 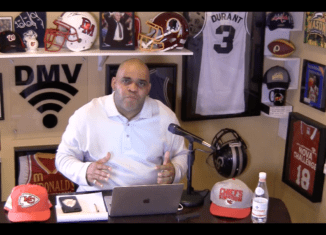 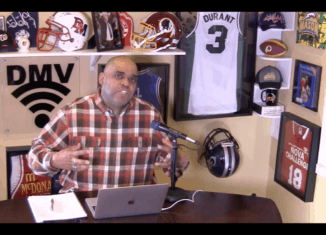 This week on Redskins Relaunch, fill-in host Colvin Underwood analyzes each playoff matchup coming up this weekend, dives into his beloved Chiefs Super Bowl aspirations, and do you ever bet against Brady? 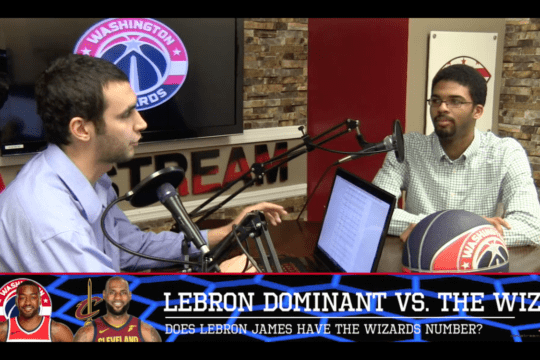 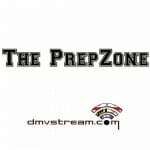 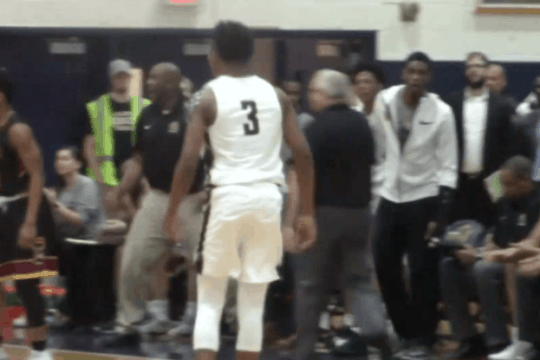 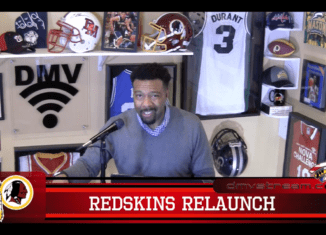 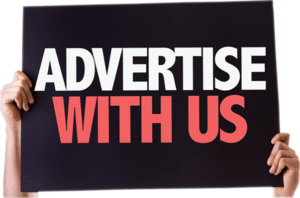 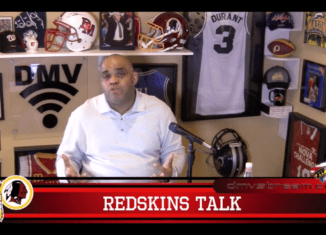 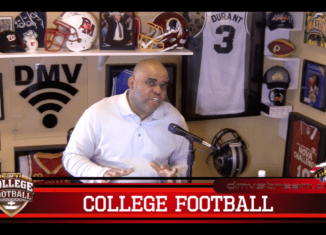 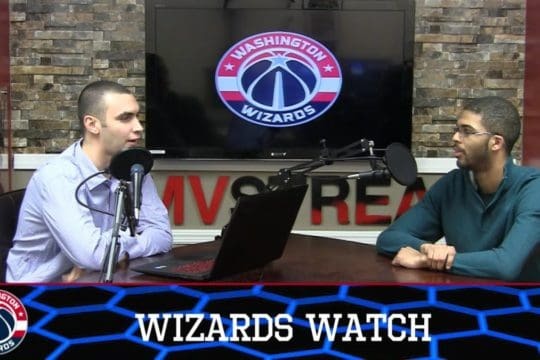 This week on Redskins Relaunch, fill-in host Colvin Underwood discusses what the Wizards long-term plan should be, how new Maryland football coach Mike Locksley will change the University's culture and recruiting, and the latest Bryce Harper rumors. 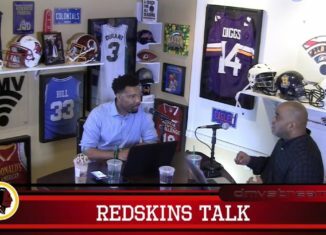 This week on Redskins Relaunch, host Winston Hylton discusses how Jay Gruden and the coaching staff is handling the injuries and how they could better improve to put players in positions to succeed. 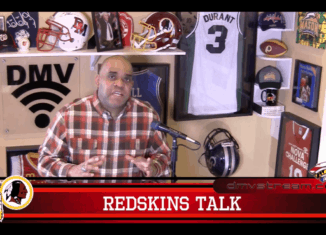 Redskins Relaunch: Mason Foster Instagram, 12/12/18 This week on Redskins Relaunch, host Winston Hylton discusses the public screenshot of Mason Foster venting his frustration with the team and how this team has found themselves in a rough patch to say the least.